George Coit and Roy Harrison were both FE's in the USAF before coming to ONA. On the Engineers List that came out in May of 1978, George Coit was # 50 and Roy Harrison was # 53. I'm # 55. 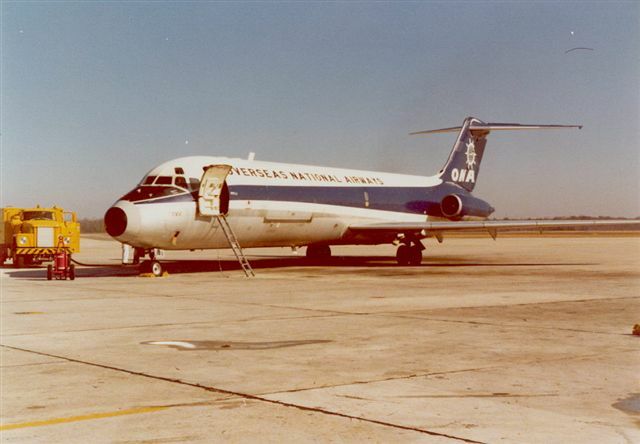 When I came to ONA in Nov of 1971 they were both on the L-188. George was based at Tinker AFB, OK and Roy was at Norfolk NAS, VA.
Roy was the Assistant to John Stump who was the L-188 Chief Flight Engineer. 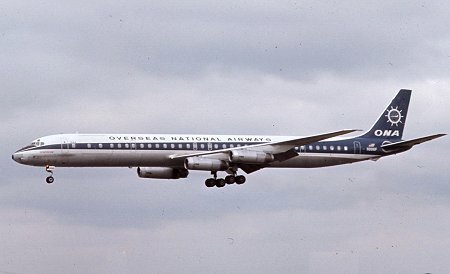 When I was furloughed in Aug of 1974, I think that they both went on the DC-8. 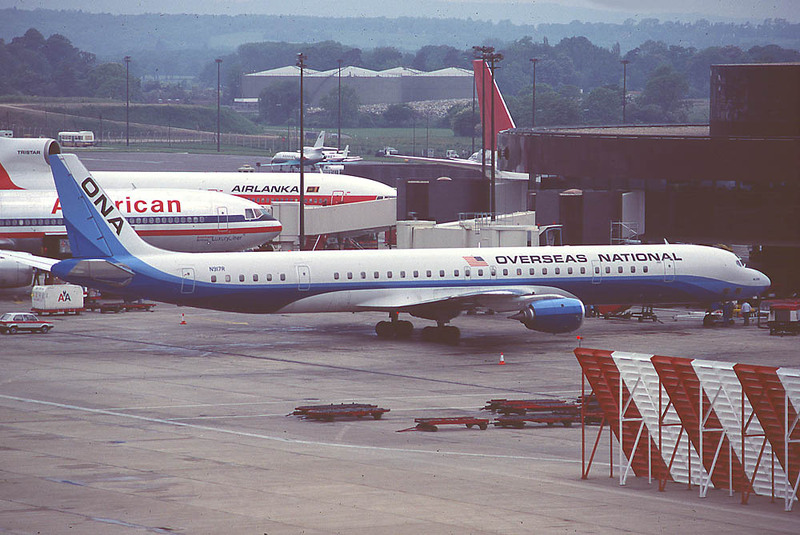 At one time I was the Senior Flight Engineer on Furlough. Roy Harrison was with the New ONA and I ran into him at JFK one day. After ONA Roy went to work for Airborne Express in the Training Department. After that I sort of lost track of Roy until several years ago someone told me that Roy had passed away in Oklahoma City. 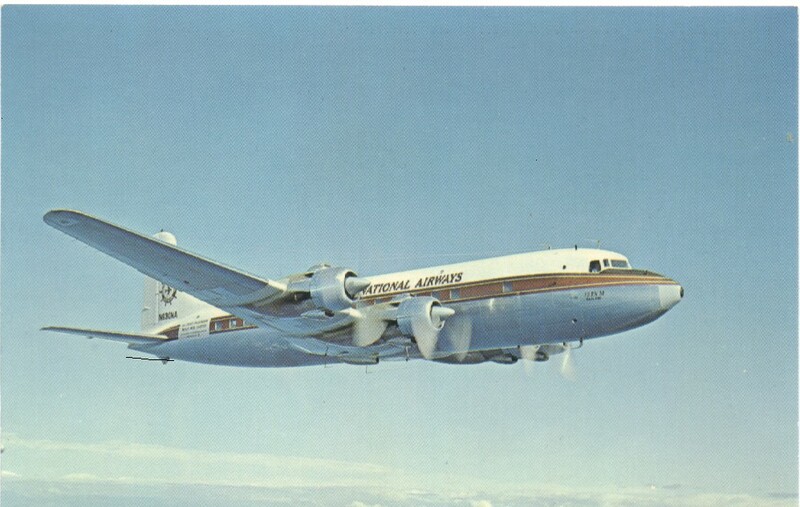 George Coit went to work at Hawaiian Air Cargo on the Log Air Contract at Robins AFB,GA as a Flight Engineer and later was a Co-pilot on the Electra. After HAL shut down in Nov of 1980 I went to AEI and I lost track of George. A few years ago I learned that he had also passed away in Oklahoma City. Their memories rest in gratitude with me and I´m happy I knew them, they were good friends and great colleagues.